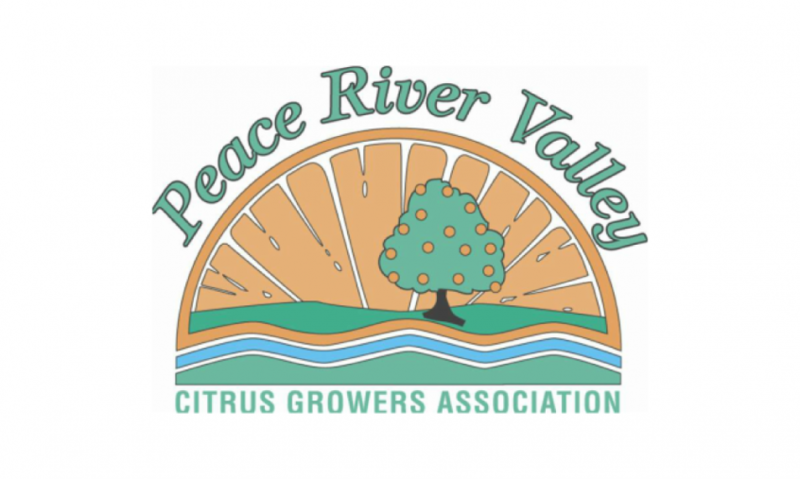 The Peace River Valley Citrus Growers Association (PRVCGA) board of directors is pleased to introduce Kait Shaw as its new executive director. Shaw, a Hardee County resident, is excited to bring her passion for agriculture and citrus to the association. 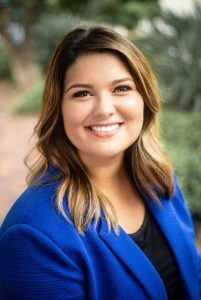 She previously worked for Farm Bureau Insurance and served as the assistant executive director of the Hardee County Chamber of Commerce. The PRVCGA board looks forward to continuing to fulfill its mission through the leadership of Shaw.